Looking to make your child's next Ludwig Van Beethoven? 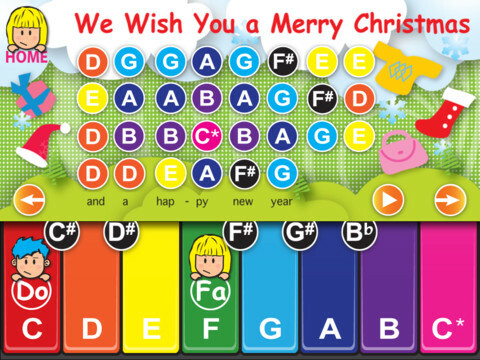 Then the application Baby Piano School will help you! 8 characters animated teach easy way to learn to play the piano. Saxophone and flute are also present . 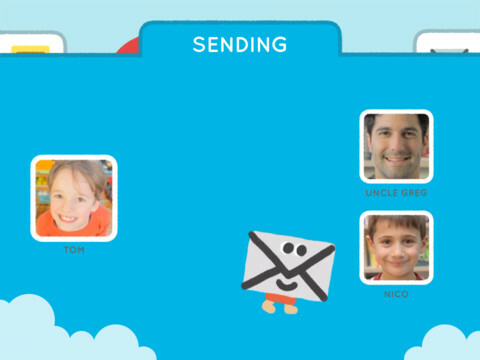 Maily allows your children to send personalized emails to your family and your closest friends quickly and safely. Maily offer the ability to draw using pen digital designs, custom backgrounds, and others, before sending an email. 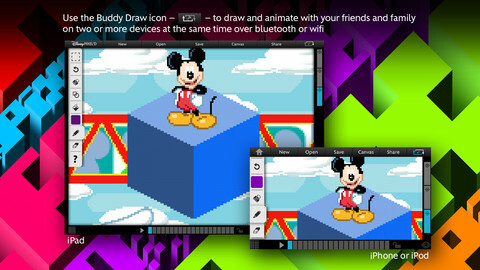 This application, created by Disney, allows your child to have fun with their characters favorite. 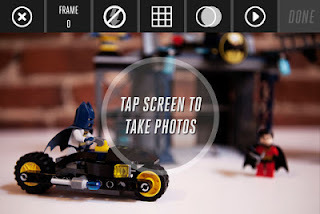 Your children have fun with the creation of an image, animated or not, from pixels, ie points on the screen. Funds and Diney models of the universe (such cartoons Mickey, Cars, Princesses ...) are available. With Piano Magic, take you to a virtuoso, anywhere, anytime! Play your favorite songs each time adding a personal touch. Bruno Mars to Mozart, unlock achievements and songs in game mode, or play your favorite tunes in relaxed mode.